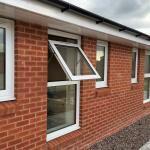 Attractive, Modern and Highly Efficient! 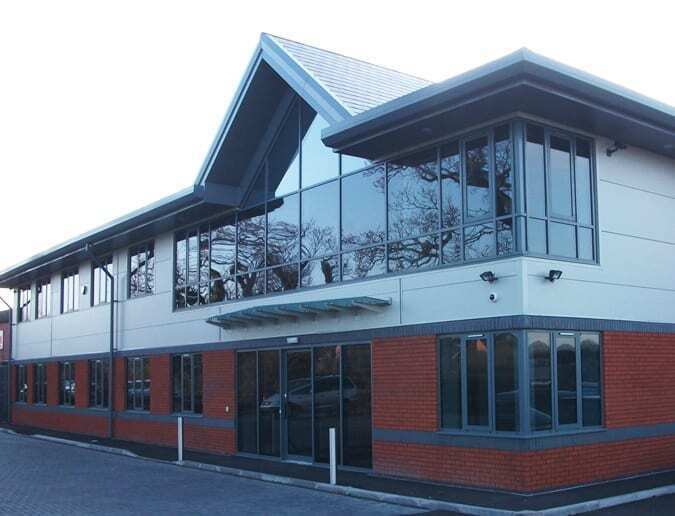 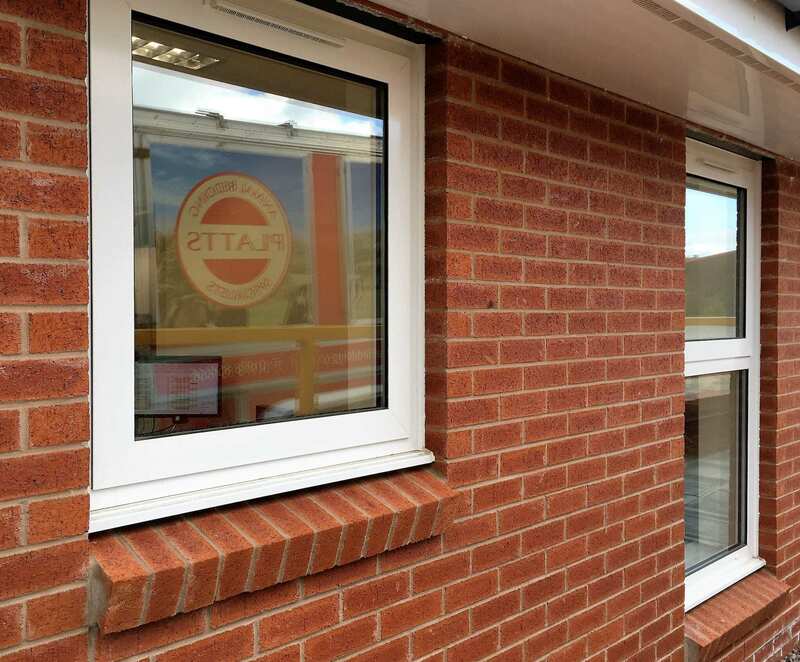 Our 60mm and 70mm High-Performance Aluminium Window System uses the latest thermal technology to reduce heat loss. 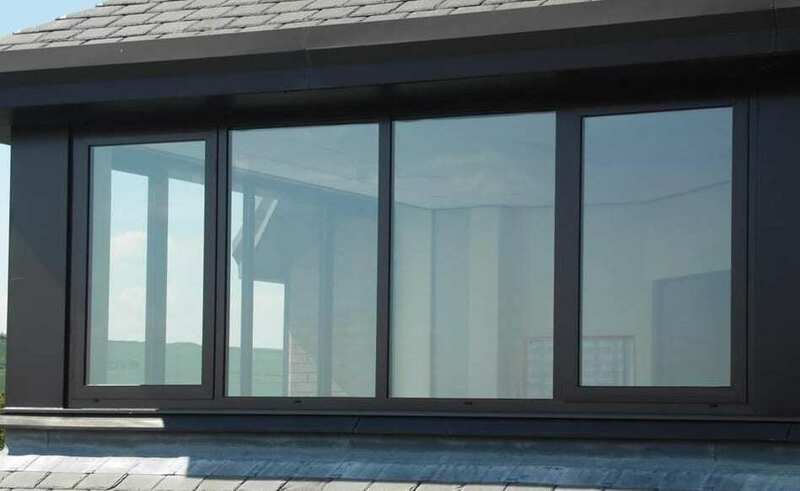 The polyamide strip creates a complete break in the aluminium framework, which used in conjunction with specially designed gaskets, minimises the heat transfer and subsequent heat loss. 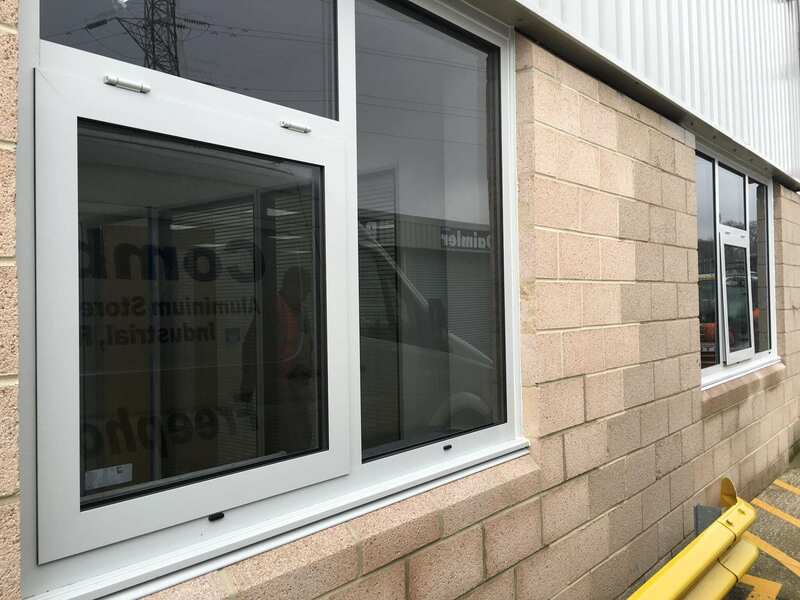 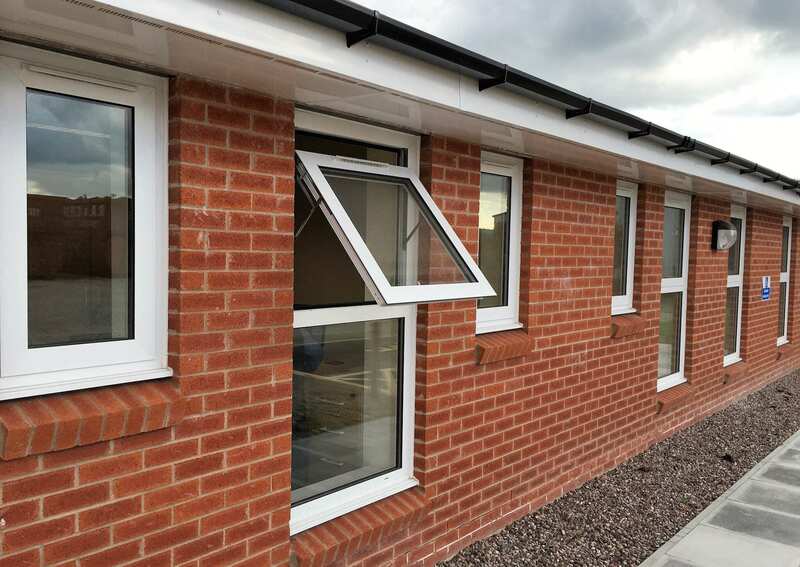 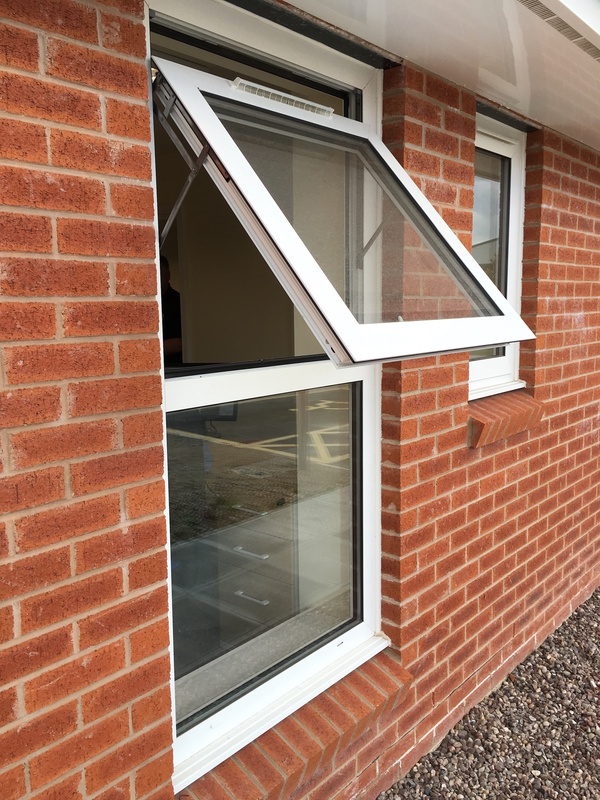 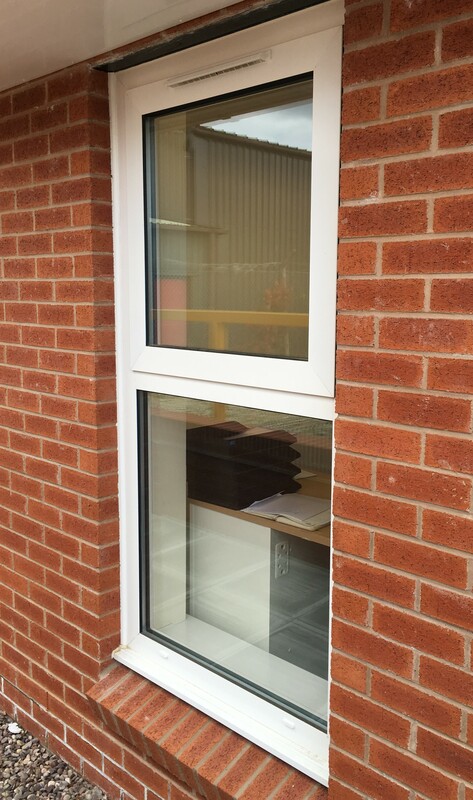 Ideally suited for schools, offices, public buildings and domestic residences, our Polyamide Window System is extremely thermally efficient and incorporates softer lines to make it aesthetically pleasing. 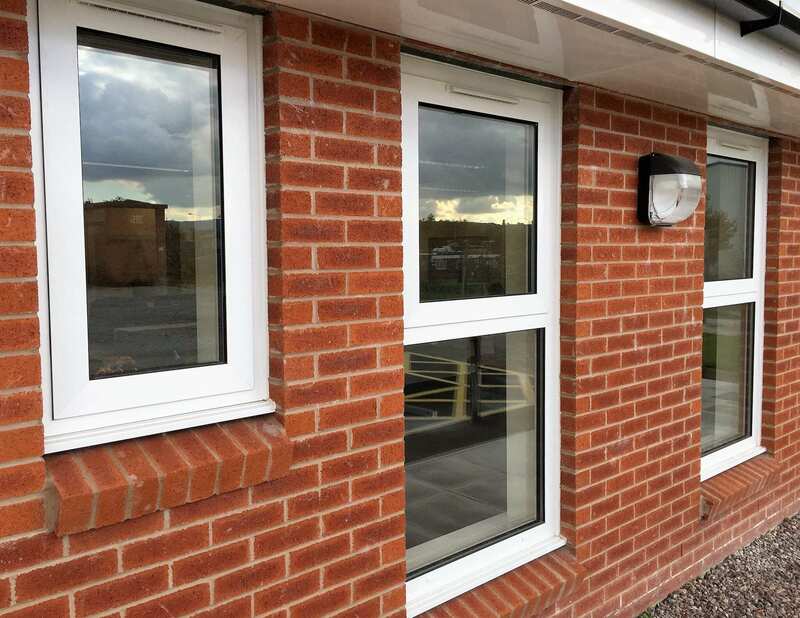 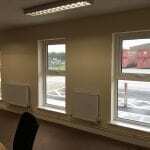 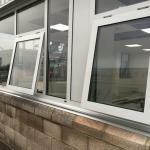 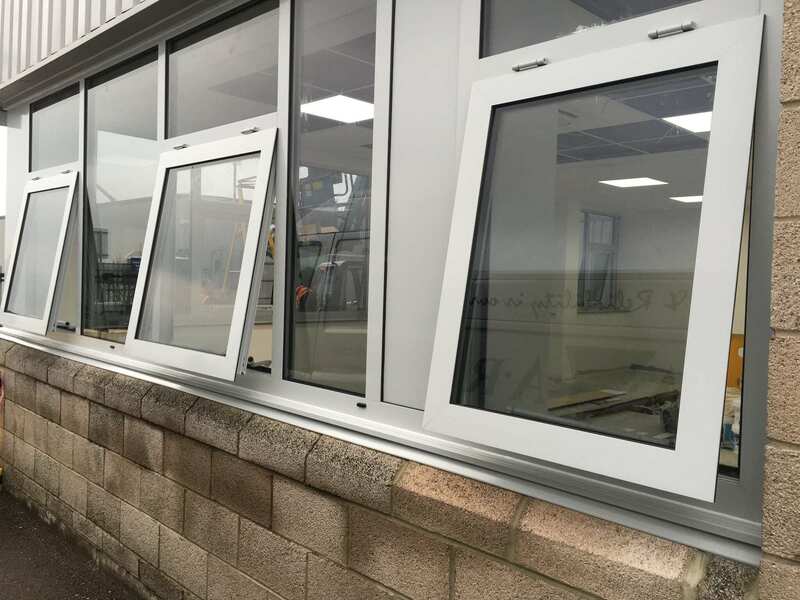 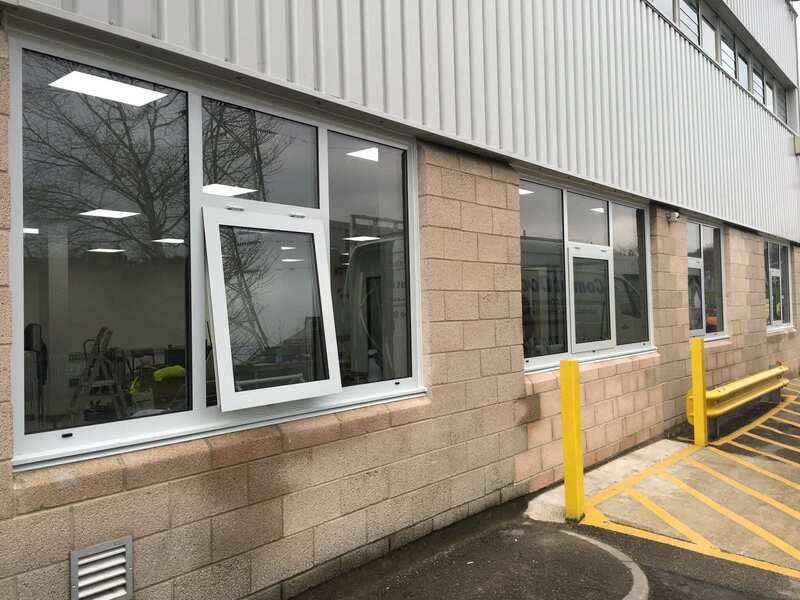 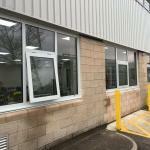 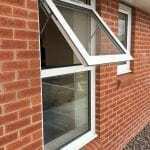 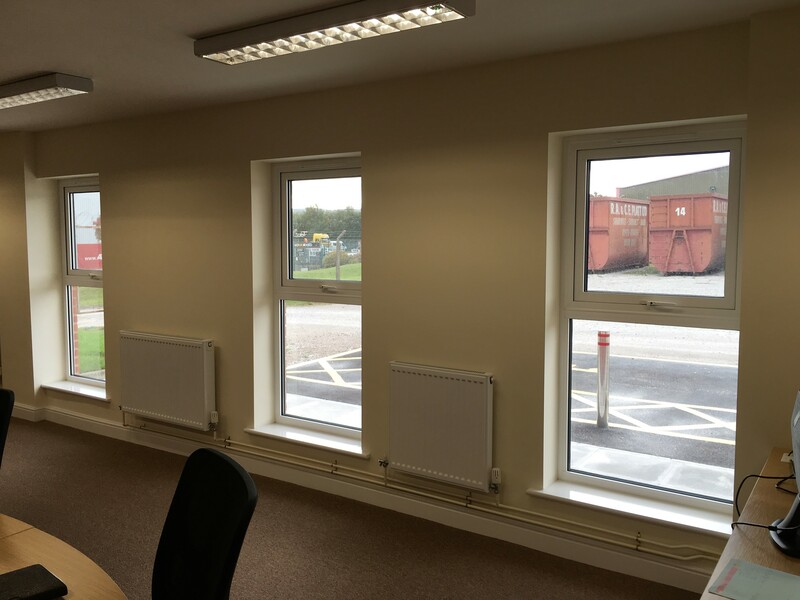 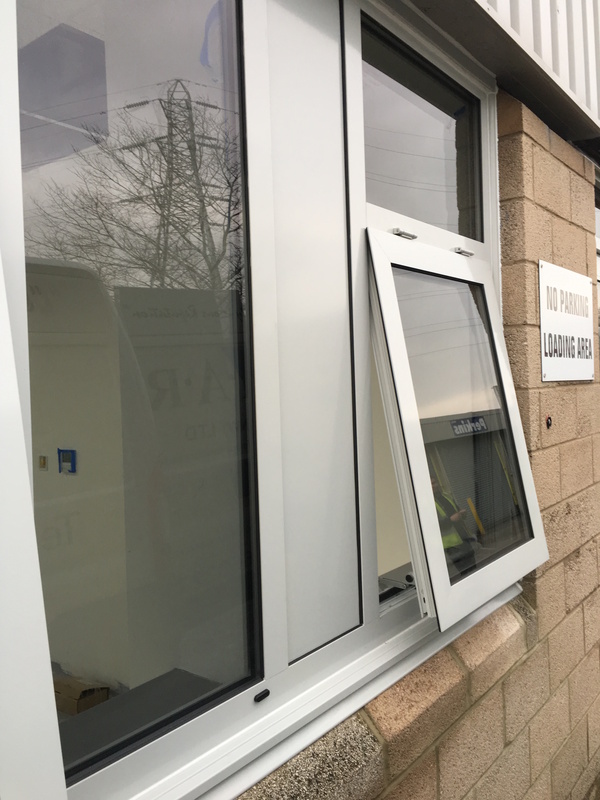 Other benefits include dual colour powder coating which allows the window to be finished to individual specification both internally and externally. 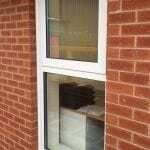 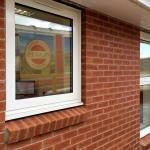 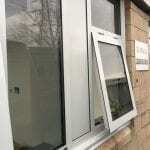 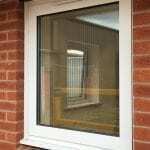 Open out Casement Windows are internally beaded, achieving a successful BS7950 security test pass. 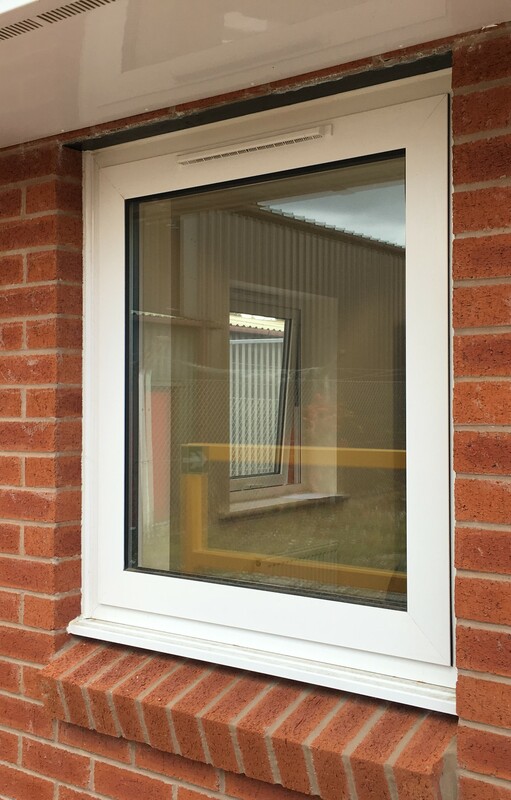 Our Polyamide Windows are Double Glazed as standard, with a wide range of glass unit types including Planitherm, Low ‘E’ and Argon Filled Double Glazed Units. 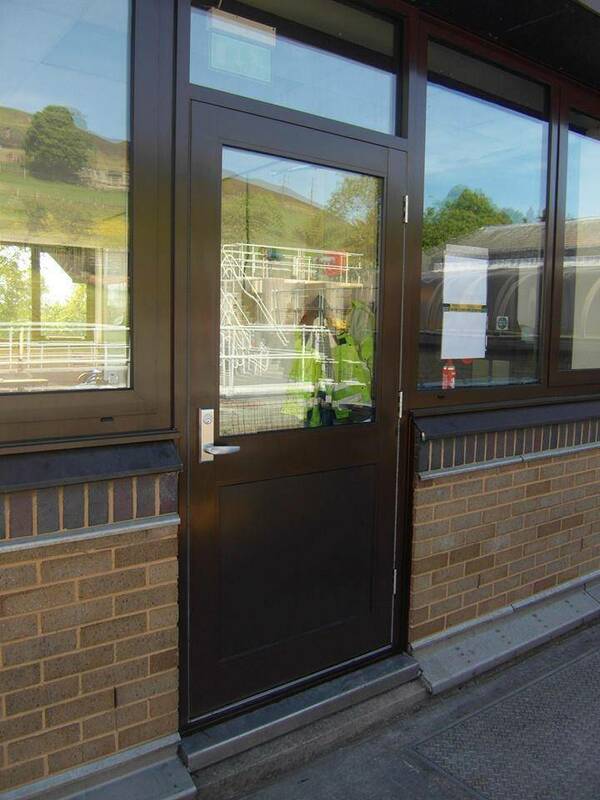 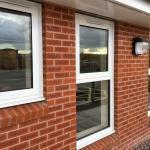 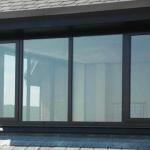 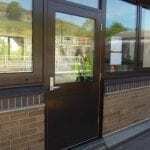 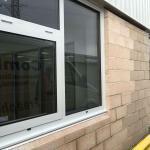 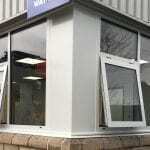 A wide range of hardware and window furniture is also available for our Polyamide Window Systems.